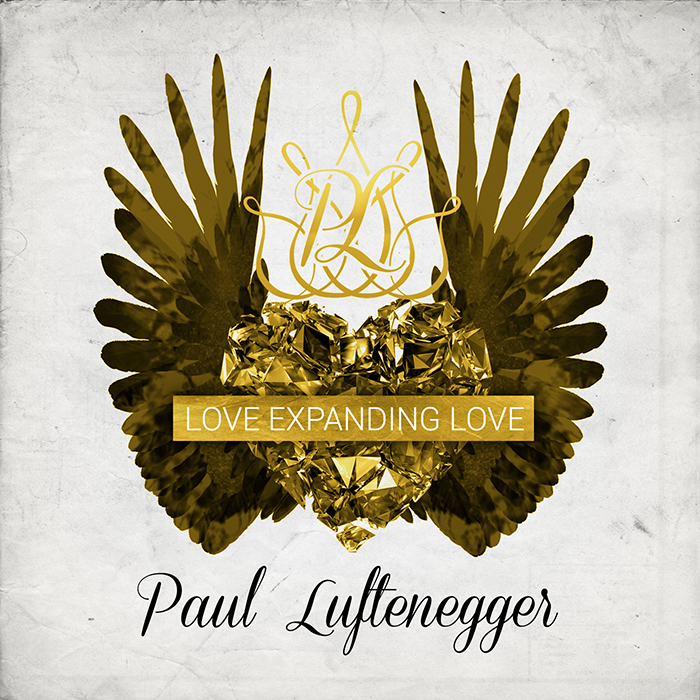 Paul Luftenegger second album, Love Expanding Love, will be released on November 11th, with 11 new songs. And Tomorrow Thursday October 23 at 11:11am London time, my interview with Paul will be release on YouTube. The excitement is just making my head exploding. I am proud and blessed to have had the opportunity to meet and interview such a wonderful human being like Paul, full of LOVE, with a wonderful heart and ready to share what he has inside of it. The album’s title is not just a title, it’s much more, because it define exactly what this album and all the songs in it are about: Expanding LOVE. Yes, that LOVE, that universal LOVE that Paul has in every little bit of his person, that so much needed LOVE. That is what you receive when you listen to Love Expanding Love: LOVE. Love is all we need, love is what we should be looking for in everyone, especially in ourselves, and share with everyone. Paul with this album, Love Expanding Love, shares THAT LOVE using 11 wonderful songs (10 new songs + 1 live). Thank you wonderful Paul for this gift, this album that testifies of how much LOVE is powerful and universal, this album that shares the LOVE of such a wonderful human being as you are. An Angel has entered in my life, with such a beauty and such a powerful way to share LOVE. Love Expanding Love is the 2014 album that EVERYONE has to have in their music library. And let me say again once more (and always one time not enough) how wonderful Paul Luftenegger is. ~ by maxturci on October 22, 2014.